Our mission is to bring the students for career success. We make every decision to support the career and personal development of our students. Our curriculum, teaching and services demonstrate that we value the diverse profiles of our learners. 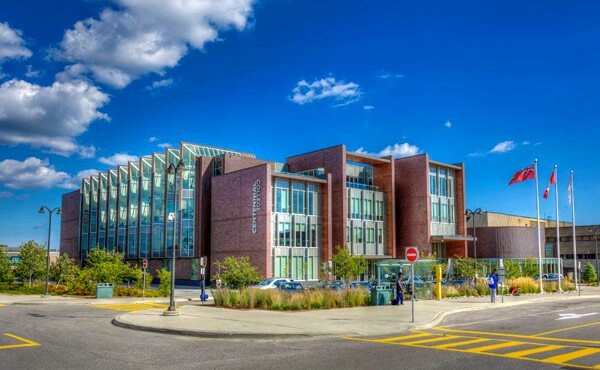 The first community college in Ontario is Centennial College.It was established in 1966 with four campuses and seven satellite locations. Our college is best known for its record of excellent teaching, innovative programming and extensive partnership building. Our vision is to transform lives and communities through learning and recognized as one of the most culturally diverse post-secondary institutions in Canada. Almost 100 ethno-cultural groups are represented and 80 languages are spoken on campus.